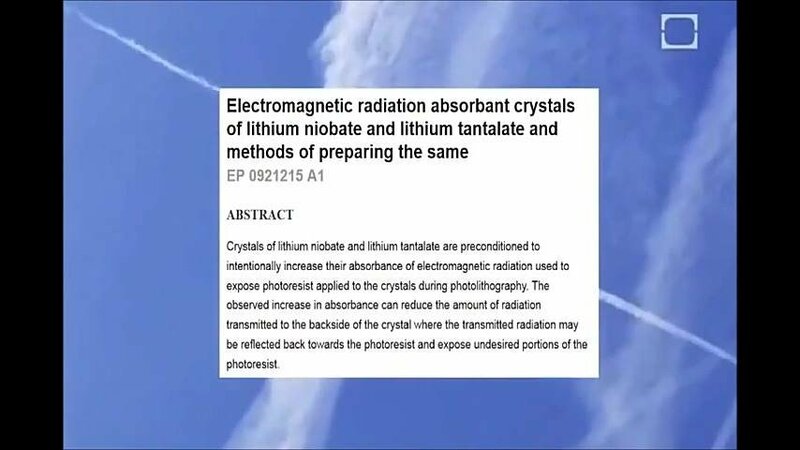 Solar radiation management, stratospheric albedo modification, stratospheric sulphate aerosols, stratospheric aerosol injection, aerosol geoegineering, or are they just contrails or chemtrails? The practice of sun obscuration using planes that spray an aerosol mixture into the atmosphere, which after twenty minutes or so spreads out over vast areas of sky. The official agenda behind spraying aerosol particles into the atmosphere is to cool the planet down. That’s for those who believe the official story in global warming and not for those that have intimately looked at and analysed the data from the Vostock Ice cores which is available from the World Data Center - Paleoclimatology that show 420,000 years of CO2 cycling far higher than today and demonstrating that yes the climate changes but no temperature is not led by CO2, Carbon dioxide falls many times behind Temperature and lags behind it. Any politician or Global warming advocate that states otherwise has some other agenda on the table and are tweaking the original scientific data or are not scientific enough to read the original data analysis. a big vaccine advocate and Monsanto investor is funding it. There is also Michael Silver, the CEO of American Elements, who runs a company that manufactures the nanoparticles and ingredients that go into geoengineering spraying, he claims he is an environmental philanthropist. 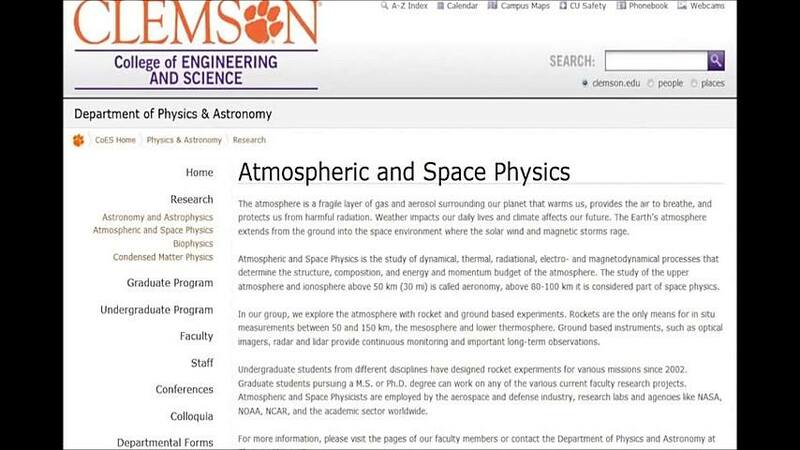 Then there are also the academic Institutes that carry out research for government funded geoengineering projects. The government and media institutions use the method of half truths used to confuse the general public. However, recently, the mainstream media are publishing articles finally admitting to using geoengineering. Although, they have been using it for the last forty, possibly fifty years. So why are they finally admitting they are using aerosols? Possibly because of the recent published journal reports on global insect and bird populations being critically reduced by 3 quarters from previous numbers. We are seeing a global impact on ecosystem collapse and they will need to find something to blame it on. High Insect biomass and diversity is a measure of a healthy ecosystems. photo courtesy of istock. The recent entomology studies conducted in Germany were not on agricultural land where pesticides are used, they were on vast nature reserves and protected areas. ‘’Global declines in insects have sparked wide interest among scientists, politicians, and the general public. Loss of insect diversity and abundance is expected to provoke cascading effects on food webs and to jeopardize ecosystem services. Unrecognized loss of insect biomass must be taken into account in evaluating declines in abundance of species depending on insects as a food source, and ecosystem functioning in the European landscape.’’ More than 75 percent decline over 27 years in total flying insect biomass in protected areas. What are the real causes of insect and bird population reduction? Its not just pesticides, as many of these studies were done in conservation areas away from agricultural areas. 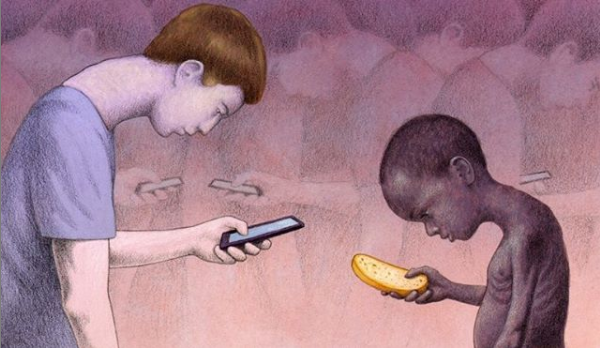 The problem is global. Rachel Carson wrote about the use of Pesticides such as DDT and the effects on Bird and Insect populations in her book The Silent Spring in 1962, one of the first most prominent written works on chemical toxicity and its impact on ecosystems and wildlife. Yet not one government scientist has done an impact study on insects, amphibians, birds, or any wildlife, let alone ecosystems or impact on human health for geoengineering risk assessments. No one is questioning or studying the risks and effects of geoengineering on ecosystems globally, let alone the effects on people's health via water pollution, soil pollution, air pollution and crops taking up these heavy metal particulates. However, there are a number of super corporations and political stakeholders who will reap vast profits from un- assessed irreversible damage and ecological collapse and impact on human health. 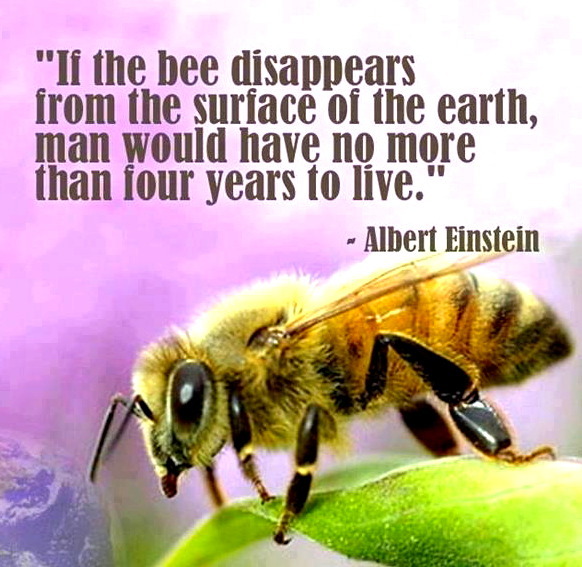 It has also been noted by ecologists that the world's Bee populations have been decimated due to sensitivity to neonicotinoid poisons and other chemicals produced by Monsanto, Bayer and DuPont. We need bees to pollinate our crops, most ecosystems rely on such pollinators, if bees disappear, this will speed up the rate of plant species extinction and loss of our food crops and food in general, we cannot survive without bees and other insect pollinators! Another possible cause of the loss of bees and other pollinators, could be due to global geoengineering, it has been noted that aluminium nano-particles affect the bees navigation and the particles are possibly killing bees due to contaminants from the sprayed aerosol chemicals have been tested globally. We have already lost twenty percent of our solar uptake due to solar obscuration caused by spraying of heavy metal particulates into the atmosphere. Dane Wigington of Geoengineering Watch began taking biological samples from plants, soils and rain water on his land. Dane’s tests showed metallic nano-particulates such as aluminium, strontium, barium, arsenic and mercury which are being sprayed globally into the atmosphere. Environmental toxicity or human health studies have not been done by governments before launching these aerosol programmes. 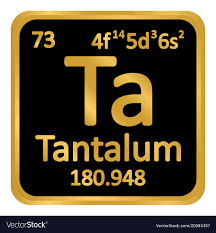 In the USA, tests on toxic loads in rainwater revealed 3450 parts per billion of aluminium in rain water and twenty percent of the sun’s rays are now being blocked out, there has been a rise in rickets and vitamin D deficiency as a result. Our health and the health of the planet are at stake with a toxic mix of nano-particle metals and chemicals. Aluminium particles are not only toxic but they also prevent seeds from propagating, while Monsanto are creating aluminium-resistant seeds. 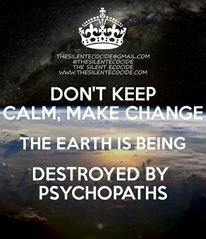 We cannot give an exact estimate of how much toxicity we are being exposed to each day, as there are no official statistics being published as until the recent splurge of mainstream media news articles announcing that they are about to experiment with geoengineering, (which is a lie, as it has been in operation for at least forty years), this has been mostly a covert operation. The only thing we can do is look at the cost analysis of some of the reports for geoengineering. of geoengineering aerosol chemicals per year, per country, though this is just a baseline figure, they have also looked at the cost of spraying over 5 million tons per year. The official narrative of chemicals being used by geoengineering scientists is supposed to be Sulphuric Acid, H2SO4 and Sulphur Dioxide SO2. Remember the term 'acid rain'. In one recently published article in a UK newspaper, they state that geoengineering can help save coral reefs. The accumulative effects of Sulphuric acid and Sulphur dioxide is detrimental to plants and wildlife, Sulphuric acid causes leaching of nutrients from plants and from soils. Plants die from being exposed to long term spraying of SO2, necrosis forming on the leaves of trees and crops is a sign, and its everywhere. Aerosol Sulphuric acid can be transformed through the air turbines when being dispersed to Sulphur dioxide, SO2, and Sulphur trioxide, SO3. Sulphur dioxide, SO2, is also used in active agricultural insecticides such as the strongest toxins, of those that act as general protoplasmic poisons for insects. A protoplasmic poison is when the toxin gets inside the cell plasma of the organism and blocks the basic energy production and/or transport system in a living cell, like cyanide does, effective poisoning. So in other words, Sulphur dioxide, SO2 is regarded as one of the most reliable poisons, used in insecticides for the destruction of insects when used in a gaseous state. This major connection between the decline in Insects, Birds and Amphibians, our most sensitive bioindicators and geoengineering urgently needs to be investigated. The accumulative effects on this globally will have a far more detrimental results than pesticides on ecosystems and wildlife. Something Monsanto would benefit from no doubt? All while Monsanto are launching robotic pollinators, they also have produced aluminium resistant seeds, in addition to their goal to patent all life, they are doing quite well in such times. The Environmental Protection Agency also state on their very own website that ''Sulphur dioxide SO2 harms the human respiratory system and make breathing difficult. Children, the elderly, and those who suffer from asthma are particularly sensitive to effects of SO2''. Mycoplasma tree. Courtesy of wikicommons. It's the smallest bacteria, 4,000 of which could fit in a blood cell. It confuses other cells as it has incomplete DNA and can copy the DNA of its host, which can cause cancer in the host. It is also for no logical reason an ingredient used in vaccines, as a main ingredient despite the fact it is a disease pathogen and bacteria. Would some pro-vaccine doctor please explain the logic behind this? Why is there a Patent of mycoplasma hyopneumoniae Or are we just dealing with more psychopathic population control again? Does this explain why microbiologists are being murdered or suicided? A cross section through a Mycoplasma mycoides cell. 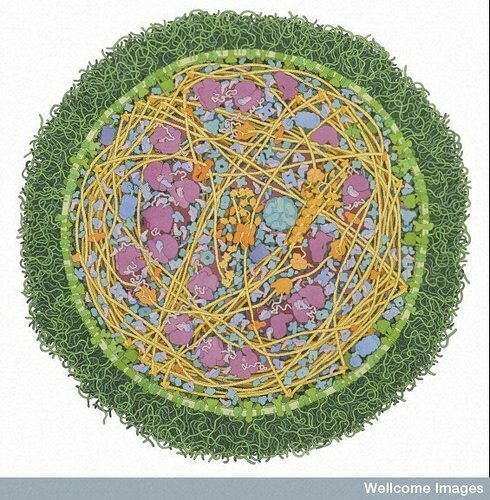 Credit: David S. Goodsell on Flickr. Doctor Garth Nicolson is the head of the Institute for Molecular Medicine.. Doctor Nicolson gave a presentation at the 9th Common Cause Medical Research Foundation Conference, Sudbury, Ontario, Canada on Aug. 29-31, 2008. 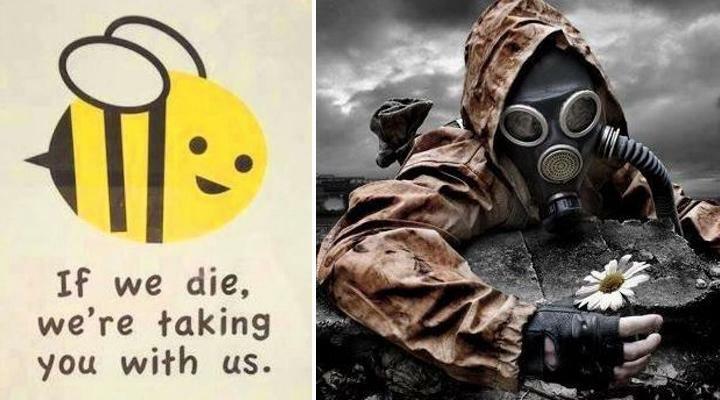 "The emergence of new illnesses and an increase in the incidence rate of previously described signs & symptoms are due to our toxic environment & the purposeful development & testing of Weapons of Mass Destruction. "- Dr. Garth Nicolson. Doctor Nicolson has a great wealth of research based on Mycoplasma, and is concerned that after its weaponisation, that Cancer and various autoimmune related illnesses have exponentially risen. Professor Donald Scott is a veteran of WWII. He has extensively researched neurosystemic degenerative diseases and written many papers on the relationship between degenerative diseases and Mycoplasma fermentans. His research is based upon solid government evidence. ''My conclusions are entirely based upon official documents: 80% are United States or Canadian official government documents, and 20% are articles from peer-reviewed journals, such as theJournal of the American Medical Association, The New England Journal of Medicine, and The Canadian Medical Association Journal. The journal articles and government documents complement each other. We also have a document from Dr. Shyh-Ching Lo which names the mycoplasma as a cause of cancer''. - Professor Donald Scott. Dr. Charles Engel who is with the National Institutes of Health, Bethesda, Maryland, stated at an NIH meeting on February 7, 2000, "I am now of the view that the probable cause of Chronic Fatigue Syndrome and fibromyalgia is the mycoplasma". Mycoplasmal pneumonia is connected to H1N1, bird flu and Swine mycoplasmal pneumonia. It also encourages environments for fungus and there is a medicinal research group that classes cancer as a fungus. Medical research shows that cancer arises through damaged DNA which is interesting when considering that Mycoplasma contains incomplete DNA and when the bacteria infect the host they can copy the host DNA and this causes Cancer to arise. Testimonial evidence that the biotech and bio pharmacuetical stakeholders, investors and CEOs of these industries have their two sided philanthropic theatricals with government backed financing; While spraying Mycoplasma bactera with geoengineering aerosols to prime wildlife, insect pollinators, people and agricultural animals for more diseases; so they can rake in the profits from these illnesses and disease exponentially on the rise and the vaccines that they then create as a result are also laced with more mycoplasma and toxins. How thoughtful of them. 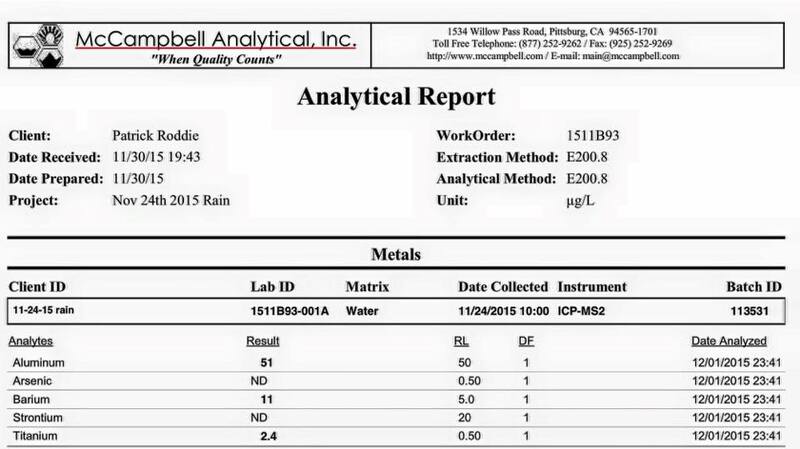 Lab test done by a friend, courtesy of Diana Westall in Redmond, Washington. The projected predictions for Alzheimer's is a big concern in itself, 5.5 million individuals have “Alzheimer’s dementia ” in the USA and 1.2 million people in the UK by 2040. 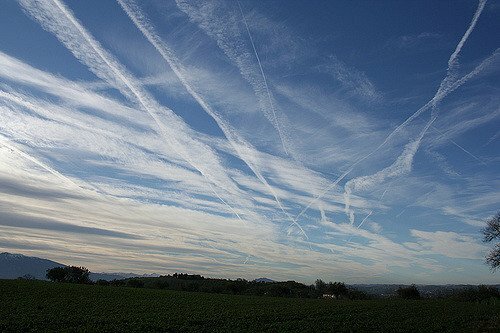 Everyone talks about avoiding aluminium foil and cooking pots but no one points to the geoengineering aerosols where over 1 million tons of aluminum in aerosol sprayed, It accumulates in the soil, the food, the water, the air, it is a neurotoxin heavy metal and is showing up in lab tests of precipitation from around the globe. If it’s in the rain, it’s in the air. These global geoengineering projects are poisoning our wildlife, our health and interferring with our natural brain waves and state of mind. 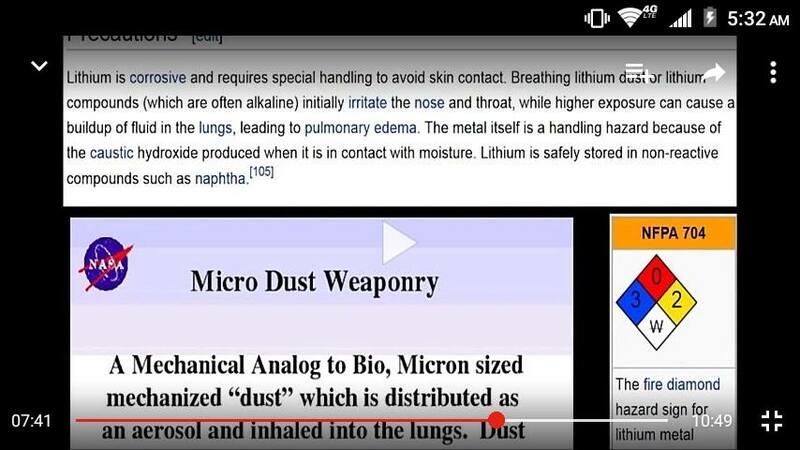 The rest of their use is kept more secret as much of the aerosol ingredients are made up of nano-metal particulates and even lithium. 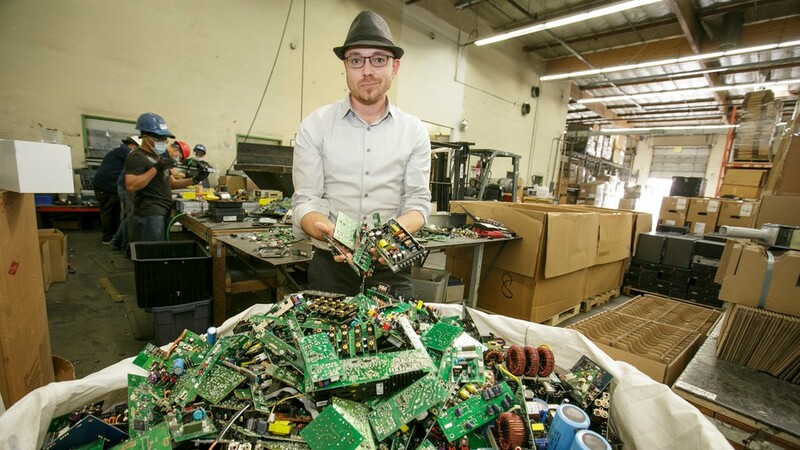 The military industrial complex is creating a synthetic nanoparticle highway in our trophsphere and stratosphere to create digitally controlled fields for Next Generation Operational Control System GPS OCX Satelite GPS systems. 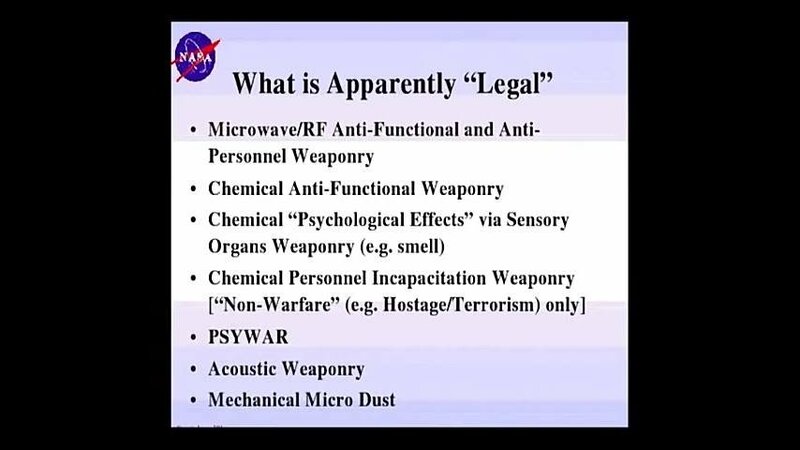 These satelite systems are contracted by Lockheed Martin, who also specialize in Directed Energy Weapon Systems, GPS Block IIIA and GPS III is the next generation of GPS satellites, which Lockheed Martin and other parts of the Global Military Industrial Complex use for malevolent purposes with psychotronic weapons, Directed Energy Weapons, defence and communications. Microwaves, EMF frequencies, RF frequencies and Quantum plasmic fields are used for digital transmission signals. All of these benefit from pressing geoengineering for combating global warming. 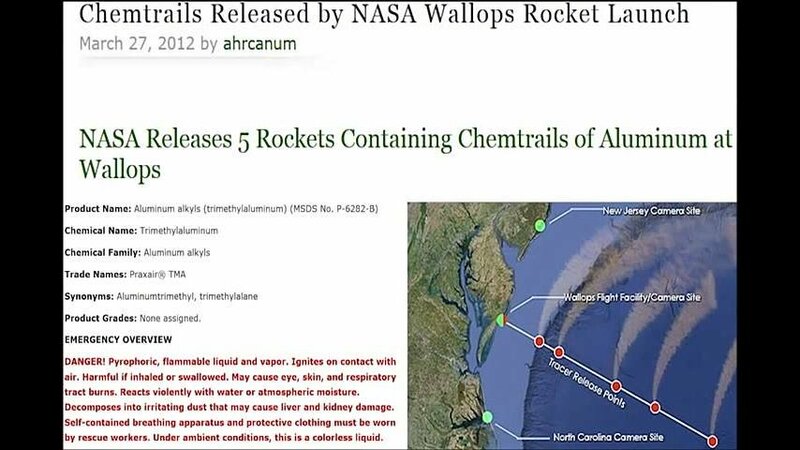 These aerosol nano particulates and chemicals are conducting heat and cooking the ionosphere, especially in conjunction with the HAARP arrays, they are not deflecting solar rays or cooling the planet. The conduction of synthetic waves and frequences can also be used to change human brain waves, in 2015 it was revealed in the Guardian News that scientists can manipulate brain neurons with nanoparticles, allowing them to activate brain cells remotely using light or magnetic fields to heat the nanoparticles, this raises great concern since we are already breathing in nanoparticles each day due to geoengineering. Such technology can be used with the use of psychotronic generators which originally were invented by Igor Smimov and used by shadow governments for mass mind control purposes, technology that can also be used in conjunction with your smartphone. Over the past years, US researchers have confirmed the possibility of affecting functions of the nervous system by weak electromagnetic fields (EMFs), as it was previously said by Soviet researchers, reads a 1982 article in a Russian science publication cited in the report. The Sun obscuration chemical assault has been going on since the 1970s, around the same time the amphibians, bird and insect populations started noticeably declining. Geoengineering has been released in dangerous loads and are not only affecting insects, birds and fish but also possibly killing trees, forests, and are possibly to blame for the masses of fish and birds die offs being documented globally. There has also been a large reduction of boreal forests. Trees are dying with no explanation of what the causes are but they all show signs of necrosis and weakened bark due to Sulphur dioxide, SO2. All as a consequence of geoengineering, we live in a planet sized laboratory, where all life forms are being experimented on without our consent and sprayed with chemicals similar to insecticides; with absolutely no risk assessment studies on the ecological impact on wildlife populations, soil, sea, air, seed propagation, water pollution. In the last forty years half of all Amphibians have gone extinct, they are some of the most sensitive bio-indicators that we have because they will be directly affected by toxins released into the environment because they use their skin as a secondary breathing apparatus, and the toxins can soak through their skin and cause their extinction through direct poisoning. So we have about 47 percent of all Amphibians extinct, this is not just due to pesticides, as most amphibians are not found near agricultural land since that is not where their best food sources are, something far larger and far more powerful has to be considered. 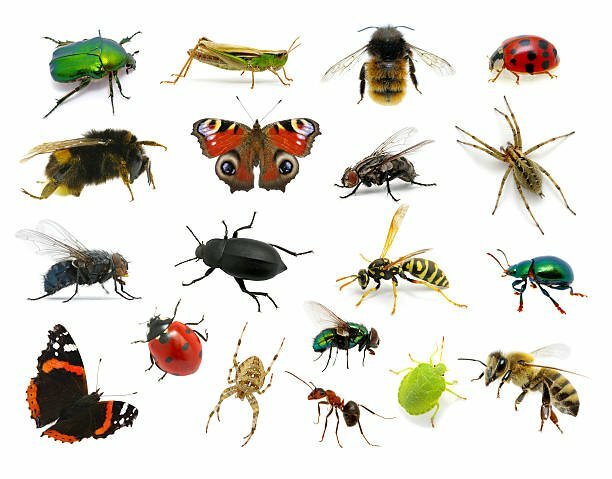 Two separate studies on birds and insects in Germany found the number of flying insects has declined by 76 percent over the past 27 years. There are 15 percent fewer birds than just twelve years ago. Sadly, it is my generation and the generation before us that will be the last to remember more birds and more insects when we were younger, the sound of birdsong woke us up in the mornings. Children born in the next twenty or thirty years don’t have this luxury of comparison, nor will they grow up thinking geoengineering is abnormal as they don’t know what the sky was like over forty years ago, when we had blue skies and no criss crossing lines or whispy chemical rainbow clouds that we have today. Another aspect of this toxicity is causing respiratory problems in millions of people, the chemicals being sprayed have a synergetic toxicity when combined with mercury and other chemicals in human vaccines, it is no wonder that autism has increased with no scientific explanation other than population increase being the main factor. The ozone layer is also being decreased due to the toxins in geoengineering, not CFCs, so this in turn affects the planetary albedo; the ability to reflect the sun’s rays naturally is being reduced, this has a very large effect on weather and climate manipulation. At the most recent International Union for Conservation of Nature (IUCN) conference, in Australia in November 2014, Simon Stuart, Chair of The Species Survival Commission, stated that ''almost no country in the world is heading in the right direction considering the targets to stop species extinction by 2020''. 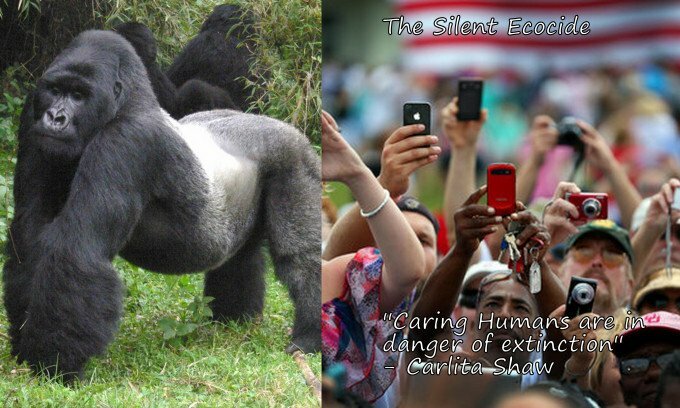 We are barely scratching the surface of the environmental crisis which we are in and unfortunately most environmental scientists are afraid to speak out against geoengineering, because people are accused of being ‘conspiracy theorists’, despite the growing scientific evidence and data from samples collected globally, and now the mainstream news is letting the monster out of the closet. This is a harsh reality we must face, examine and deal with, to find solutions to protect our health as well as the environmental impact which may be irreversible.